As a family-owned business (that’s also BBB-accredited) Simonik Moving & Storage holds its Summit movers to some of the highest standards in the industry. 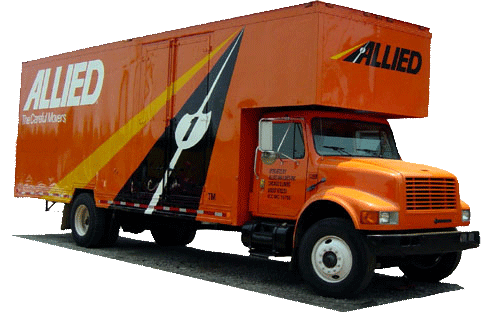 We’re also a member of the New Jersey Warehousemen & Movers Association as well as a dedicated agent for Allied Van Lines, one of the largest and most respected transportation companies in the world. We have been performing local and long distance moves since 1977 - Call us today and see what we can do for you! Whether your office seats three or 300, the professional Summit office movers of Simonik Moving & Storage can provide your business with the transition it needs to minimize downtime while also meeting any and all budgetary needs. Plus, we’ll assign your project a Move Coordinator who will be there to ensure our team is on-track through and through. Stop your search for Summit moving companies and call Simonik Moving & Storage today – we would love to talk with you. You can also fill out our online quote form to request a free, no-obligation moving cost estimate.